For almost a decade now, robotic trucks have been hauling dirt and iron ore from mines and traveling through the Australian outback. However, due to their simple automation system, they are not allowed to traverse the highways and public roads because of a possible cause for accidents. But now it’s official. Self-driving vehicles are here. While road testing is still happening, driverless trucks are seen as a promising innovation for the Australia’s transportation and trucking system. In this post, we explore whether self-driving trucks are a viable option for the trucking industry. Truck driving is known in Australia as one of the most dangerous professions, with a mortality rate 15 times greater than other industries. As the government is expecting the freight industry to continue to grow until 2030, one of the major issues is that there aren’t enough drivers to do the jobs. Based on an Australian report, a lot of large car and truck manufacturers all over the world want to participate in the global market for producing self-driving trucks. These include Volkswagen, Scania, Mack Trucks, Man Trucks, Paccar Trucks, Tata Group, and Dongfeng Motor. Other truck companies like Otto and Gottlieb Daimler already want to produce their driverless trucks and make them available on the market in the next few years. How Driverless Vehicles Benefit Our Industries? This will enable freight trucks to cruise the roads without risking the life of drivers. It eliminates the errors usually made by humans that are prone to distraction, fatigue, drowsiness, intoxication (drugs or alcohol), or speeding. Self-driving trucks have higher fuel potency because everything they do is calibrated and proportionately calculated in their system. There will be a growth of trade in certain regions, which will impact the freight industry, and driverless trucks serve as the best solution for the shortage of truck drivers all over the country. 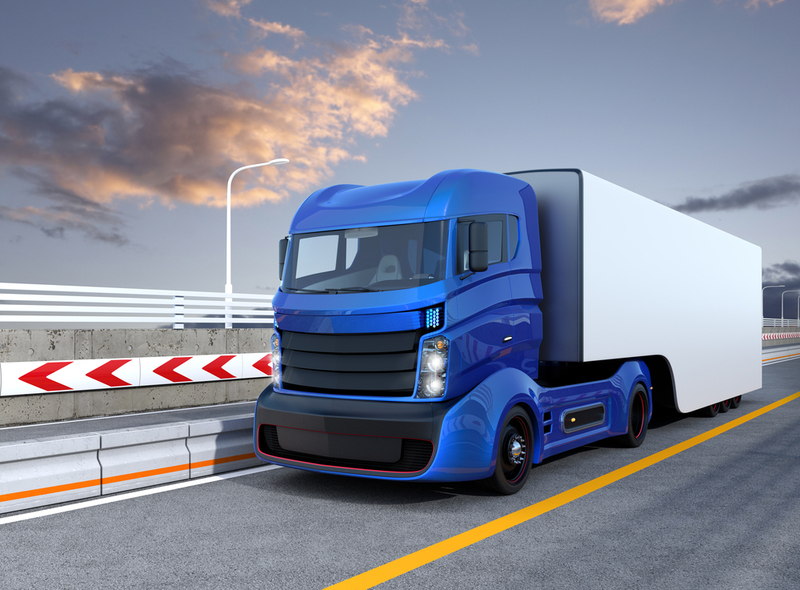 There is already a rising demand for a safer solution in the transporting system and self-driving trucks are seen to be one of the best answers. The technology of self-driving cars has already been tested in Australia, when the Intellibus self-driving shuttle was tested in Perth and Darwin back in 2016 and 2017. About 88% of the riders approved of the concept while the rest were still unsure if these can really be safe if faced with unforeseen circumstances. Recent surveys found than more than 50% of older generations are unsure of what the technology will bring, while less than 60% of the younger generations in Australia are excited about the idea. This brings us to the question – how safe are driverless vehicles on our roads? How Safe Are The Driverless Vehicles? Considering that self-driving cars are now being tested in some of our highway systems, it’s reassuring that manufacturers have equipped them to render them safe. Here’s some interesting facts on how self-driving vehicles work. Self-driving vehicles are designed to respond quickly to situations, follow road rules and drive safely based on speed limitations. So, in theory, they are far better at calculating errors than human drivers. This is made possible because they have built-in GPS, detection technology, and state-of-the-art computer technology. The built-in computers are the main brain of the vehicles. It can analyse multiple and complex information in split seconds. The GPS and LADAR (laser that measures distance, velocity, and position) system continuously feed the computer with information surrounding the vehicle and can detect motion meters away. The computer can also sense even the slightest traction on wheels and updates its location using its GPS and monitoring system. While the vehicle is in driving motion, the computer will feed information via algorithms to detect even the slightest changes to the things surrounding the vehicle and take actions if needed. And with its anti-lock braking systems (ABS), the vehicle brakes itself instantly during the event of a possible collision. What do you think of self-driving vehicles and trucks on our roads?